Nowadays there are so many smartphones user worldwide. a smartphone has done our work very easy and fast. life gonna very comfortable after smartphone comes. it’s very helpful to achieve our goal. you can modify your device fetures to make smarter. it is possible through rooting. mostly people don’t know what is Rooting and how root works. Root help to do modifications on your smartphone with huge benefits. root increase the mobile features that help you to make work very easy. rooting can be done through kingroot for pc. Kingroot for pc helps you to roo just by connecting your phone with laptop or pc through USB Cable. it is very secure and 100% free process. the process of rooting is very easy. connect your device with pc/laptop, enable USB debug mode, and press a blue button after a couple of the second process will be done automatically. after downloaded, double click and install it. after installed, launch kingroot application. connect your smartphone with a laptop using the USB cable. 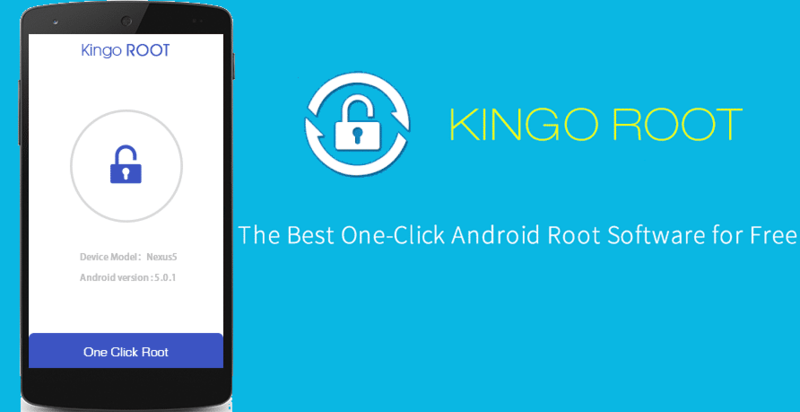 once kingroot detect your device click on root button. that’s it. here you successfully installed kingroot for pc. this is the easiest method to root your smartphone. you can also unroot your device with some steps. I hope you have done root process. if you have any query please let me know I will try my best.